Who do you think the winner? 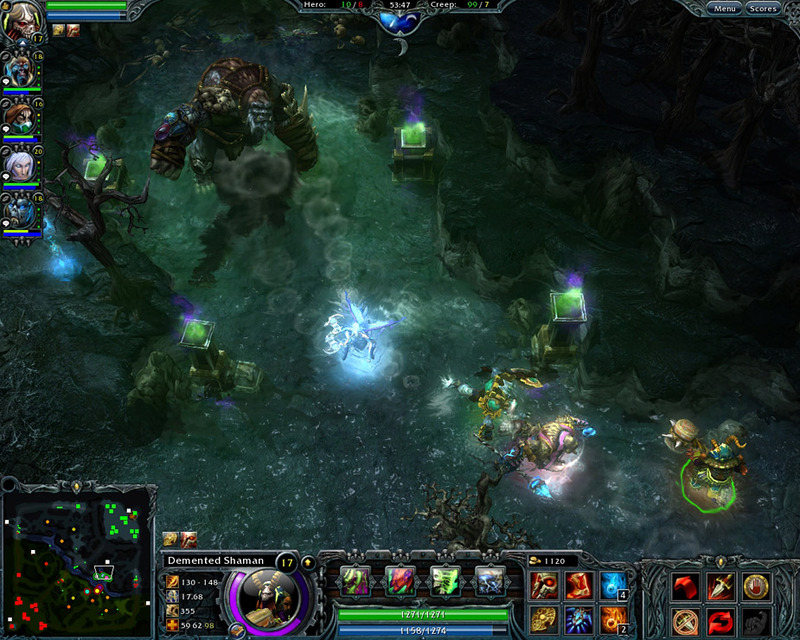 Take a look to the picture, DotA 2 have a same good graphical with HoN. DotA have a lowest graphical. 2. HoN and DotA 2 have an easier shortcut key compared to DotA. But DotA has software that help it, Warkey. 3. Many effect added on DotA 2 and HoN when compared to DotA, like sound effect, kill effect, etc. 4. HoN and DotA 2's gameplay is more fast compared to DotA. 5. HoN and DotA 2 have a status for win/loss. The problem is, why people still choose to play DotA rather than HoN? i myself choose DotA to be my favourite game rather than HoN. It's not because DotA is the first game i play. 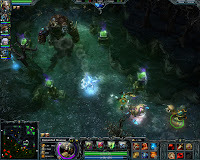 I choose DotA because DotA is more exciting with its old-fashioned style. DotA have some challenge. the speed of game is fitting. Not to fast like the other game. the fog of the game is hard to read rather than HoN. that's all of my opinion.